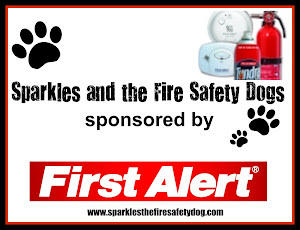 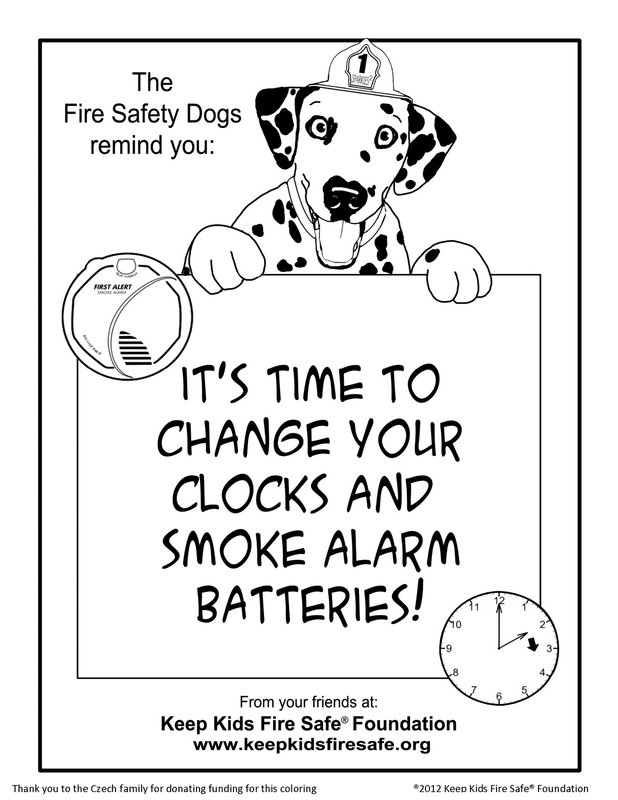 Fire Safety Rocks: New Coloring Page, "It's time to change your clocks and smoke alarm batteries!" 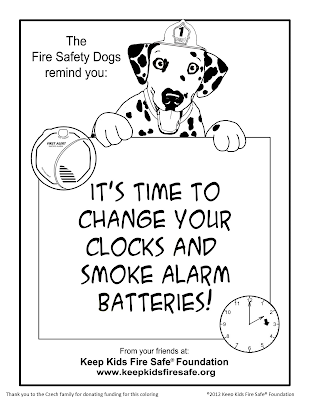 New Coloring Page, "It's time to change your clocks and smoke alarm batteries!" 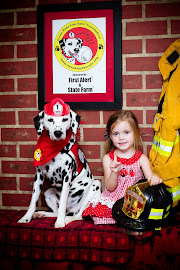 Thanks to a donation from the Czech family, the Keep Kids Fire Safe Foundation is excited to announce a new coloring page for daylight savings time! 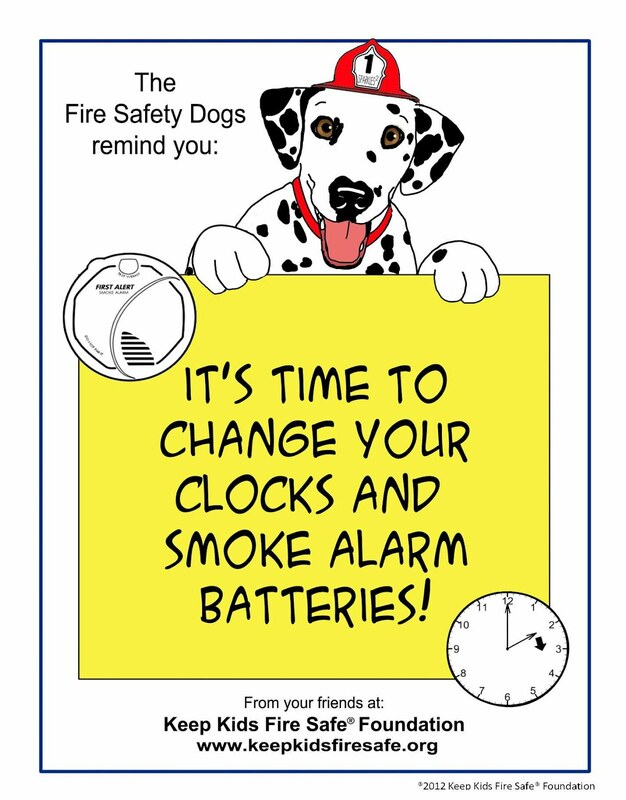 It's time to change your clocks and smoke alarm batteries! 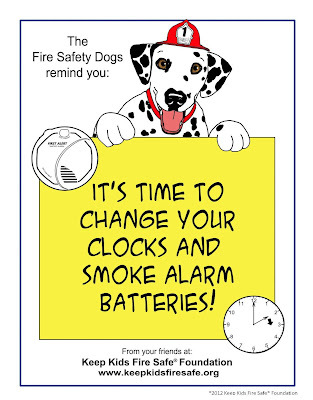 This Sunday, be sure to move your clock ahead one hour! 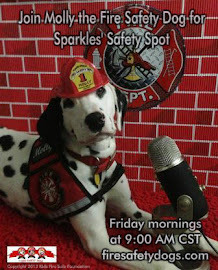 Please share with teachers and the children in your life . 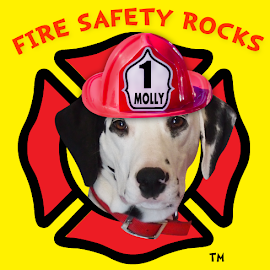 You can also print out your very own poster! 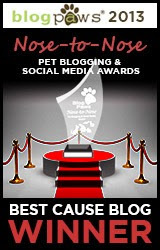 Just save and print!